one particular drug to appear in the pop star’s toxicology report: propofol. The widely-used but little-discussed drug provoked a number of “what is Propofol?” news segments. Avery Tung, associate professor of anesthesia and critical care for the Medical Center. He conducted a research project examining relationships between sleep and anesthesia, and published several papers and scientific abstracts looking at how propofol mimicked the effects of actual sleep. Q: First of all, what is propofol and how often is it used? Tung: Propofol is given intravenously to induce anesthesia in surgical patients and to provide sedation for patients in the Intensive Care Unit. It’s the most common induction agent of anesthesia in current use. Q: What side effects does propofol have? Tung: It can cause a decrease in blood pressure, it can depress or even stop breathing and it can cause pain on injection. Q: And because of those side effects, its use is restricted? Tung: The package insert with the drug states that it should only be used by persons trained in the administration of general anesthesia, which in this hospital means an anesthesiologist. Tung: The first thing we did was to sedate rats with propofol for the entire period they would normally be asleep…and see how they would behave afterward relative to how they behaved beforehand, compared to rats that were allowed to sleep naturally. What we found is that rats were no more sleep deprived, as measured by EEG criteria, after a period of propofol sedation, than rats that underwent naturally-occurring sleep. We concluded that the need to sleep was not accumulating inside rats that received propofol and therefore either propofol was preventing their “sleep debt” from building up or propofol was, like sleep, helping rats to discharge it. Q: You tested this conclusion again using a different experiment (Anesthesiology. 2004 Jun;100(6):1419-26); how did that one work? Tung: In the second experiment, we sleep deprived a rat and looked at the recovery from sleep deprivation. Normally when a rat is sleep deprived, it shows a rebound increase, a transient increase in sleep for a while as they sort of discharge their sleep need or sleep debt. So we then allowed rats to sleep naturally or gave them a period of sedation with propofol and looked to see how they recover. What we found is that recovery in rats given propofol occurred as quickly as recovery in rats allowed to sleep normally. We concluded that, at least in rats, subjects can discharge their sleep debt under propofol sedation to the same degree as they are able to do it using naturally occurring sleep. 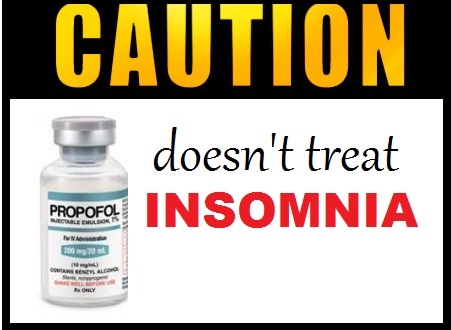 Q: But does that mean that propofol sedation is the same as sleep? does not. They are very different states. Q: All of your propofol research has been in rats, has there been any research done in humans along these lines? 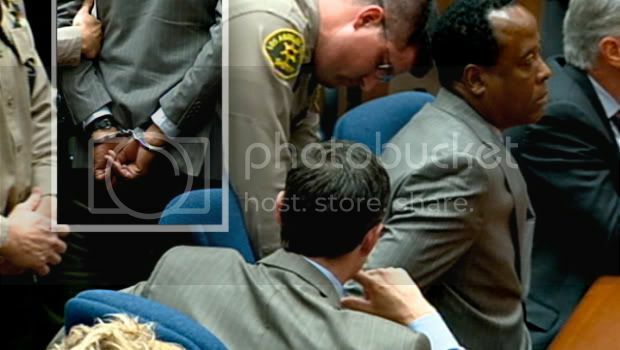 in the Michael Jackson case (propofol as a treatment for insomnia). Use to facilitate regular sleep is NOT at all safe. The benefit is way outstripped by the risk…if there is any benefit. Nobody is advocating its use outside a hospital for patients that are not critically ill. That is outside the boundaries of accepted care.